CCR. l’amour this band! <3. 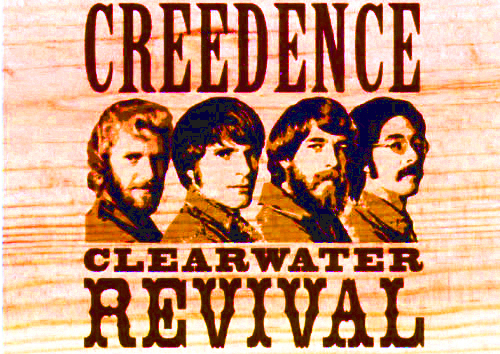 Wallpaper and background images in the Classic Rock club tagged: ccr creedence clearwater revival 60s 60's 70s 70's classic rock. This Classic Rock photo contains anime, bande dessinée, manga, and dessin animé.